After a small group smashed the local Foxtons window, Brixton’s estate agents are at the fore of anti-gentrification concerns. Kate Corry spoke to local estate agents to see how the weekend’s events have affected them and how their everyday work has changed over the past few years. The Reclaim Brixton anti-gentrification protest attracted several thousand protesters on Saturday 25th April. Under the over-arching issue of gentrification, there were several groups represented, from those campaigning to save the local businesses located under the railway arches, to long-standing residents who face being forced and priced out of the area, and young people affected by increased rents and the stark likelihood that they may never be able to afford to buy so much as a cupboard in Brixton. The market has changed markedly over the past few years, we all know that. The rental market is far stronger, for better for some and for worse for others. 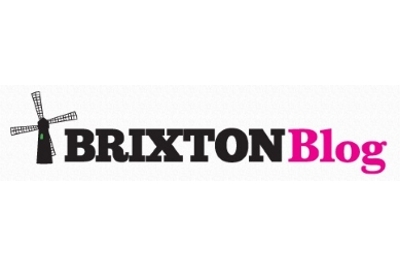 In Brixton the number of buyers has increased, as the area becomes a more attractive investment opportunity. So, do events such as Reclaim Brixton have an effect on business? Not hugely, unless your window is smashed. People will still need places to live, and the buying and selling market will continue to grow as Brixton is increasingly seen as a safe place to invest in property, which isn’t something estate agents can control. Craig Wildy, Director of Beresford Residential said: “There is a serious lack of social and affordable housing in the local area and the increase in demand within the private rented sector has only made things more difficult for people to find affordable property in Brixton. “The only way that affordable housing can be provided to local people is for the government to build more homes and increase the available housing stock in what is now a very popular place to live.